Myths About Solar Energy | West Coast Solar, Inc. Despite widespread use, there are a lot of myths solar energy. At West Coast Solar, we are happy to help educate our customers across Northern California about solar energy. Solar electric systems produce significant amounts of power in the winter. Lower panel temperatures in Northern California actually boost the conductivity of the solar panels, enabling them to produce large amounts of power throughout the winter and in cold weather. This statement was true decades ago, when solar technology was maturing and advancing. Now that solar energy is much more popular, the solar components are mass produced and prices have fallen dramatically. A similar phenomenon happened with digital cameras and cell phones decades ago. These technologies were expensive when they first hit the market, but prices have plummeted. More robust financing options for solar power have also helped make it more affordable. Meanwhile, the cost of electricity has also increased in recent decades. This is especially true in our area, as California has some of the highest electricity rates in the country. Today, solar energy is a low risk, high return investment that is competitive with many traditional investments, especially in the Sacramento and Bay Area. 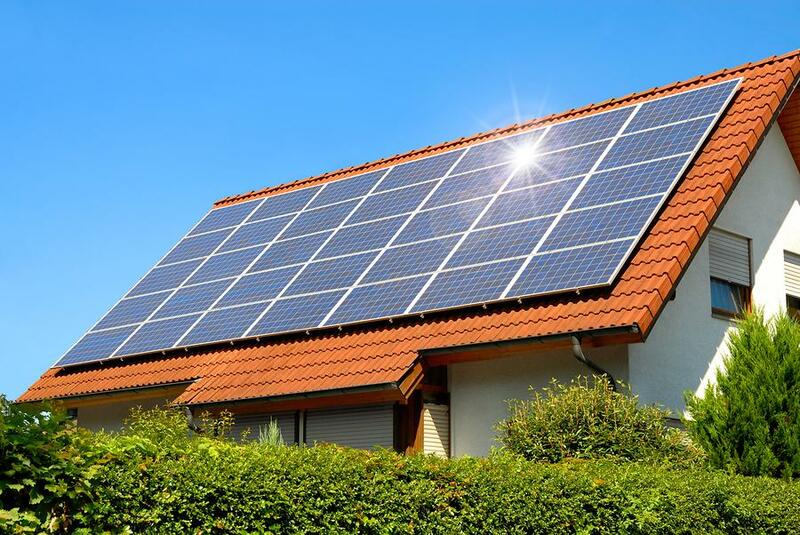 Because solar electric systems have no moving parts, they are very reliable. In fact, solar energy is used to power vital systems, such as railroad crossing signals, construction safety signs, aircraft warning lights, and navigational buoys. West Coast Solar is also diligent about using the highest quality solar panels and components on the market, and we provide a 10-year warranty to customers. Most of the solar systems installed by West Coast Solar are grid-tied solar systems, without batteries. It is the batteries that provide power during outages. Grid-tied systems are much less expensive to install and maintain. As a result, most solar systems do not generate power when the grid is down because of safety features designed to ensure safe working conditions for utility company repairs. The cost of solar technology, not its efficiency, is what previously made it prohibitively expensive for many home and business owners. The cost of solar energy has fallen dramatically in recent years, making it an affordable source of energy for East Bay families. Solar energy now has a high return investment, helping customers save significantly on their monthly utility bills. There is currently a 30% federal tax credit available, that significantly lowers the cost of purchasing a solar system. This incentive is set to expire at the end of 2016; systems installed after that time may not qualify. Now is a great time to go solar while this valuable incentive is still available! Ready to get started on your solar system installation? Contact us today to learn more about our exceptional solar services.